Five days and we only got halfway down the coast! To appreciate the grandeur of this landscape, you'd need at least a month. 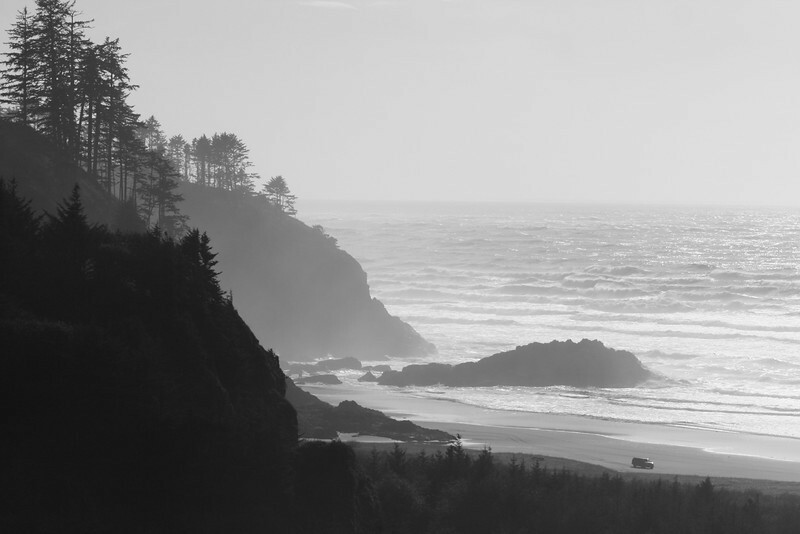 Come with Stress, Sarah and me as we explore the Northern Oregon Coast! Our first stop: Cape Disappointment, WA, near the OR border.